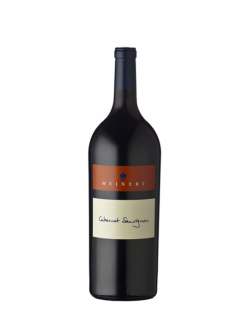 When next you find yourself in London, do be sure to look out for Meinert wines on some of the finest menus in town! With the year firmly underway our personable new wine maker Brendan and I literally found our ‘wine feet’ in the UK’s crown city. We were there to represent Meinert at Enotria’s Annual Trade and Tasting show. 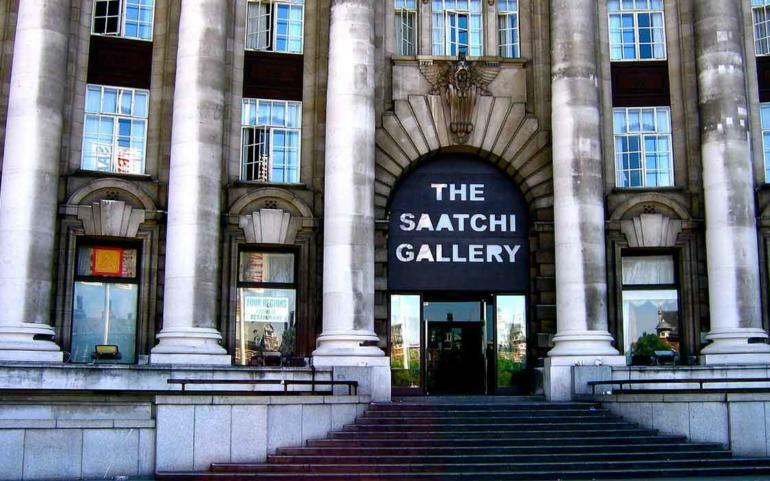 What a classy affair at the Saatchi Gallery! The show attracted over 100 wine producers from all over the world. Boy oh boy! Is this local UK wine and spirits distributor on the ball. 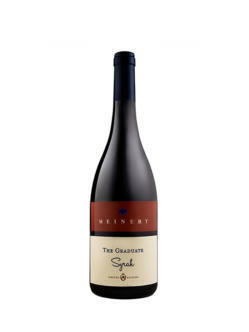 They call it ‘the day when they celebrate all that is great and good in the world of wines and spirits’. 1500 wine lovers and buyers from the UK trade flocked to this superbly organised event to indulge their taste buds and to select some champions for their menus. The emphasis was indeed on wine as part of the gastronomy theme and top restaurateurs, sommeliers and wine critics were abound. We had visitors from the ‘Fat Duck’ and ‘Decanter’ to ‘name drop’ but some. What an opportunity to share our passion for our brand and introduce our fabulous range of wines. We received really good feedback on Martin’s wines, as well as on Brendan’s new Syrah ‘The Graduate’, which we gave a sneak pre-taste on! Thanks London and well done Enotria!